spin the cat: Wait - they still made MiniDisc players? 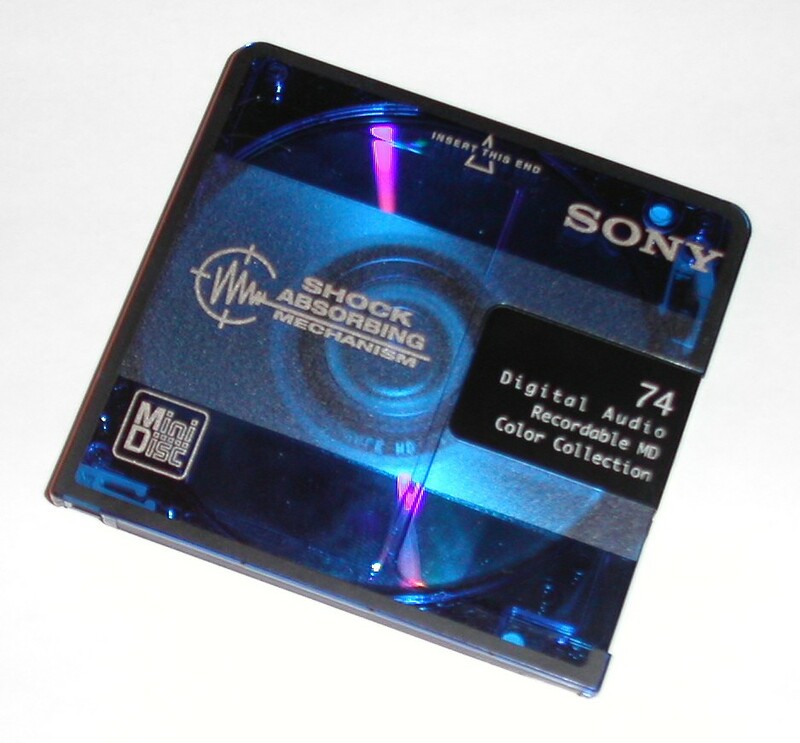 The MiniDisc, or MD, developed by Sony and Philips in 1991, never caught on in the U.S. But it did have its day in the late 1990s in Japan. Japanese people in their 30s and older may remember the excitement when they first saw the MD Walkman in 1992. Only about 2.8 inches wide, the MD was tiny, yet it could pack a whole CD album. In Japan, where many people use portable music players while commuting on crowded trains, there was considerable demand to replace cassette or CD players with the smaller MD Walkman that could easily fit in pockets. But the landscape changed again after 2001, with the arrival of Apple’s iPod. Instead of using CDs or MDs, the original 2001 iPod stored music on a hard disk drive, which was later replaced by flash memory. And more importantly, the iPod became a key hardware platform for the iTunes digital-music and video store. Sony’s current digital-music players sold under its Walkman brand also use flash memory for storing data, and carry an application similar to the iTunes. The rapid change over the past decade in the way people listen to music on the go has made the MD Walkman a thing of the past. Sony said that its last remaining model, the MZ-RH1, will likely disappear in Europe next month, in Japan around September and in the rest of Asia around October. The company has already stopped selling the MD Walkman in the U.S. earlier this year.